Award-winning creative agency Rapiergroup has been announced as the new event management company for UK AD and World Biogas Expo 2019 and the newly launched World Biogas Summit 2019, taking place at the NEC in Birmingham, UK on 3rd-4th July. Rapiergroup are experts in delivering events, exhibitions and conferences across the globe and provide all aspects of event, exhibition and experiential marketing and management. Rapiergroup works with leaders in the financial, automotive, technology, pharmaceutical and medical sectors. For the last thirty years, Rapiergroup has delivered passionate professionalism, strategy-led insight and creative brilliance focused on getting people talking, and has gained a reputation for beautifully designed, effective work that has sparked conversations across the globe. They have also achieved ISO 20121 – a management system standard designed to help organisations in the events industry improve the sustainability of their event-related activities, products and services. 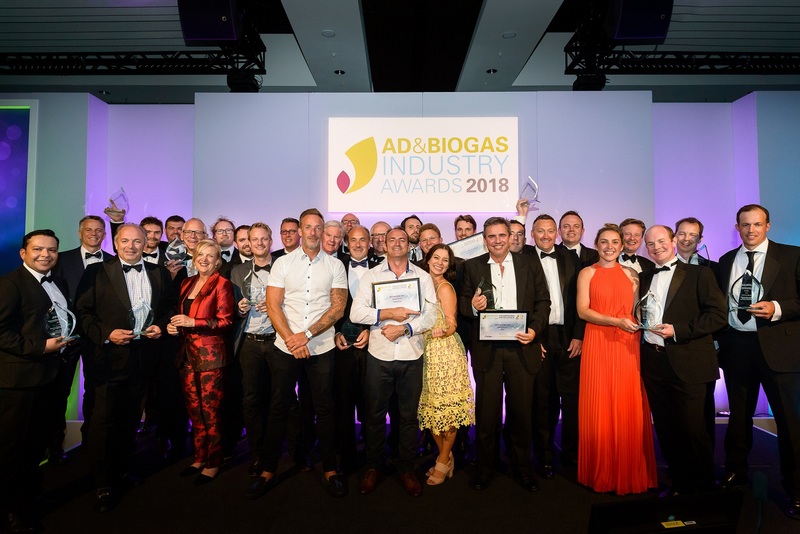 The agency will take over management of UK AD and World Biogas Expo 2019, the annual exhibition and conference dedicated to anaerobic digestion (AD) and biogas – now in its ninth year – and the new thought-leadership forum, World Biogas Summit 2019. The events are jointly organised by the World Biogas Association (WBA) and the UK Anaerobic Digestion and Bioresources Association (ADBA). Rapiergroup will continue to build on the professional foundation of the events whilst seeking to enhance the overall management. They have additionally been tasked with challenging the needs and requirements of the features area of the Expo and injecting ‘theatre’ and ‘excitement’ into these key elements of the show. The success of this year’s solution will then be jointly analysed in preparation for future growth and enhancement of the two events. In addition to exploring the strategic role that biogas can play in the development of a sustainable global economy, the inaugural World Biogas Summit will feature the launch of a new report by the WBA on the potential of biogas technologies to significantly reduce global greenhouse gas (GHG) emissions. 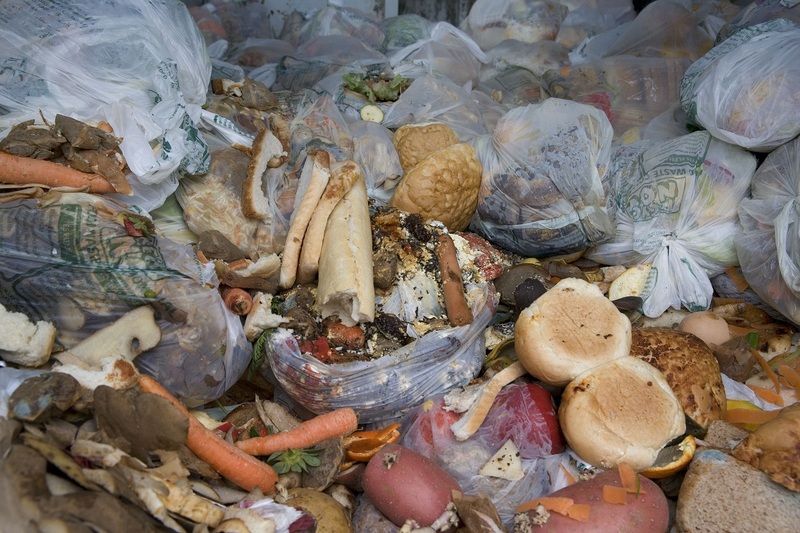 WBA estimates that these technologies, which convert organic wastes and purpose-grown crops into renewable heat and power, clean transport fuel, and nutrient-rich natural fertiliser, could reduce global GHG emissions by up to 20% with sufficient investment in research and innovation. ADBA will also be celebrating its tenth anniversary during the events, which will feature a gala dinner and black-tie ceremony for the annual AD and Biogas Industry Awards. We’re hugely excited to have Rapiergroup on board to help manage UK AD and World Biogas Expo and the World Biogas Summit and give them a fresh new look. ADBA and WBA are investing time and money into these flagship events to make them the largest and most international to date, and the appointment of Rapiergroup demonstrates our commitment to maximising visitor engagement through innovative and carefully considered design and production. Rapiergroup have huge experience in this field and I can’t wait for July to see our joint work come to fruition. 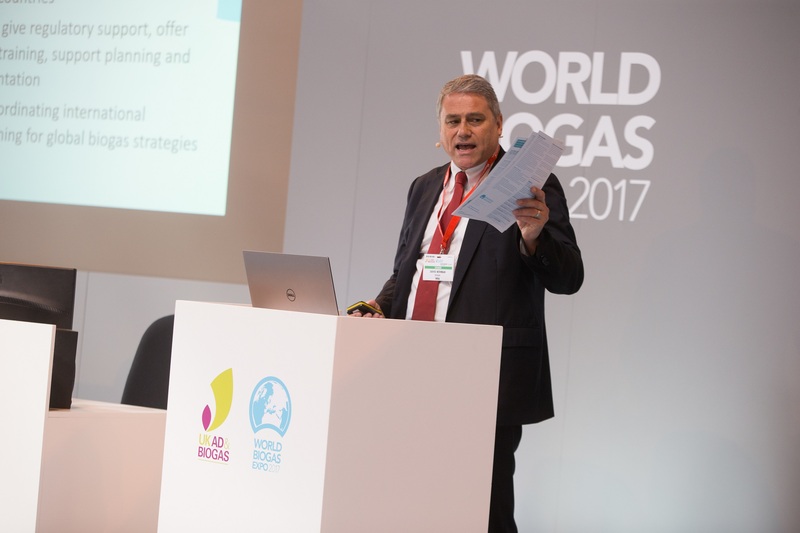 We’re extremely proud to have been chosen to deliver UK AD and World Biogas Expo 2019 and the inaugural World Biogas Summit. We’re looking forward to building on the success of previous years’ events, working together with ADBA and WBA to create the next chapter in the events’ history and establish them as the leading events in the industry calendar.